Being able to identify what type of appointment you are scheduling can help get the appointment confirmed faster. 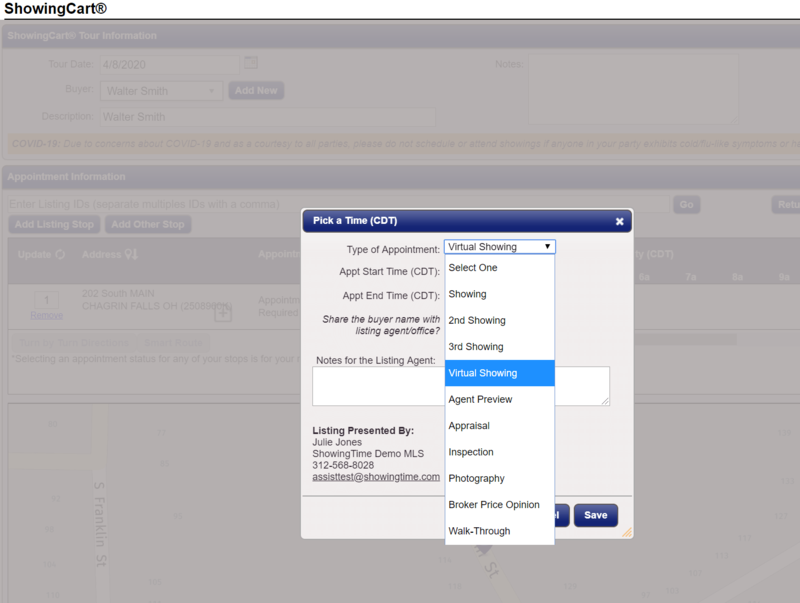 The listing agent will also be able to inform the owner or tenant (if necessary) to keep them informed of the process. 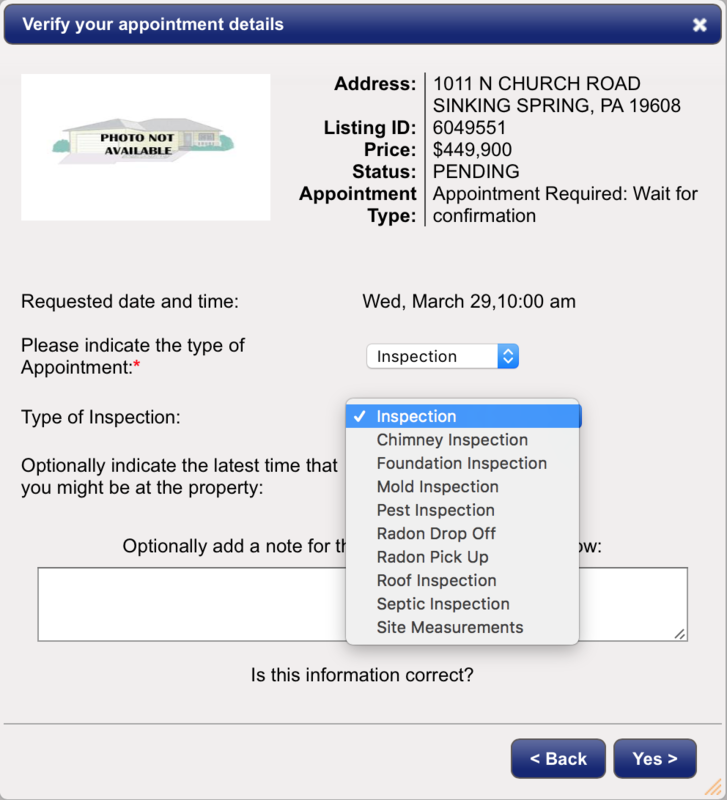 Understanding that Measurements are being taken, or a walk-through is scheduled could allow for these requests to occur during times the home might normally be unavailable. 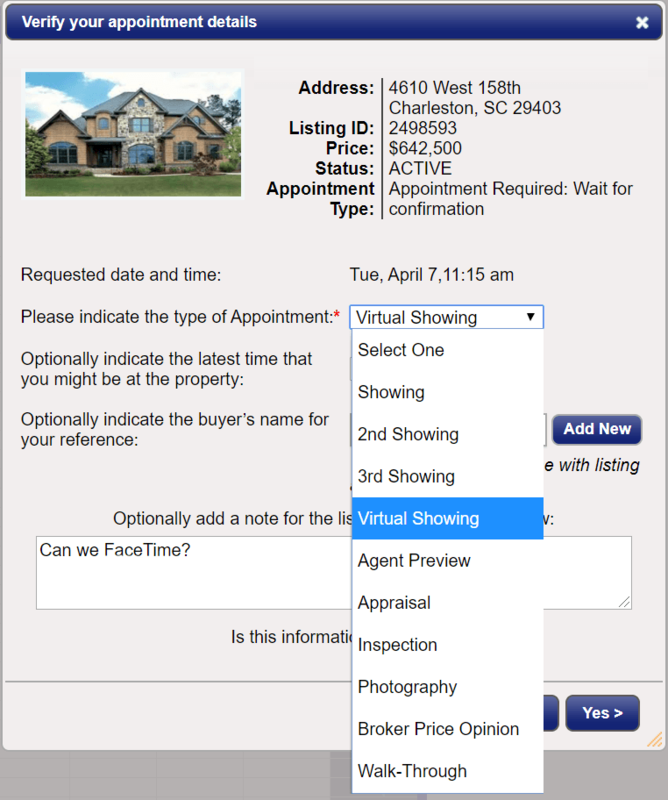 When Scheduling Appointments, you can choose from several appointment types. Where will these subtypes be visible? And... these types will be displayed to your sellers!